The Brainwave Entrainment Audio contained herein will allow you to reach an altered state of consciousness in which you will harness the power of the God of the sun, Apollo. The frequency used is GAMMA with an INTENSE musical accompaniment, which will prime you for your work with the great Solar God. 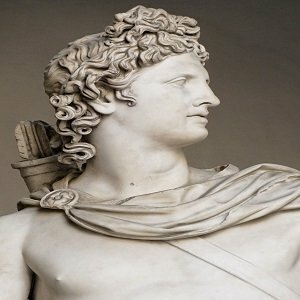 You can call upon Apollo for anything you so desire, be it Wealth, Health, Fame, Power, Prophecy. Whatever it is you want, Apollo can bestow it upon you.